An update for RAAS Pro by FS2Crew is now live. If you have automatic Steam updates enabled, this update will be downloaded next time you restart the Steam client. In this update, we have corrected a saving issue with the Master Volume Slider. 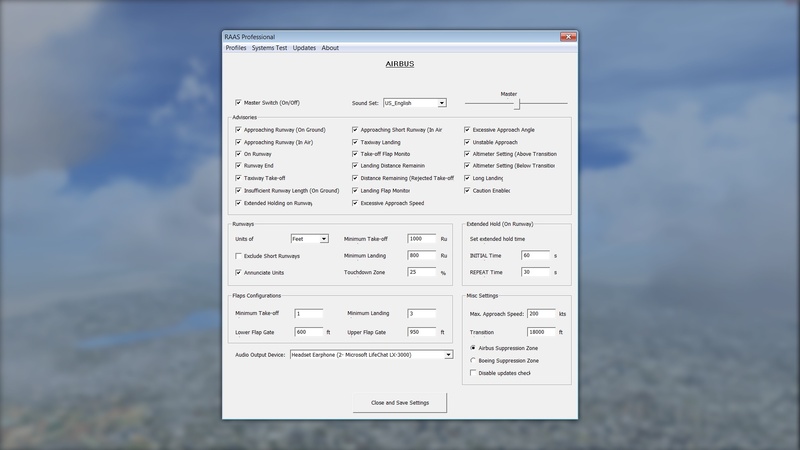 To add RAAS Pro to your FSX: Steam Edition collection, please click here. Light Up The Skies With The Latest From A2A Simulations!